Acrylic decoration is high clear, very suitable for party decoration, homer decoration. You can also use it as a gift. Our company provide OEM service, we can make any shape you want as long as you send us the sample or the design. 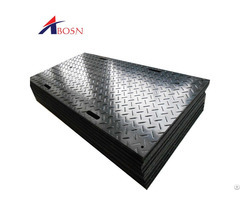 We are factory direct-sell, we can provide you high quality product with reasonable price.Don't miss it! Any questions please contact me! 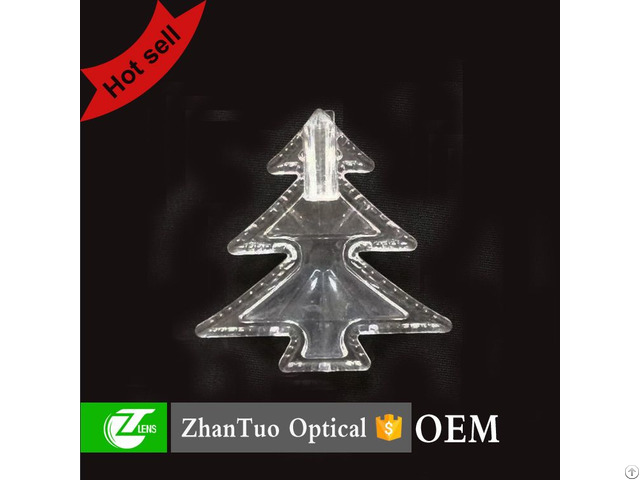 Business Description: Zhantuo optical lens co.,ltd. We are a professional Manufacturer and have the ability to carry out the production schedule for punctual delivery. 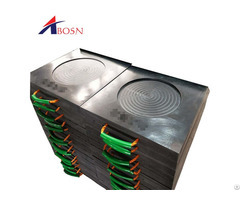 We have rich experience in this industry, which can preview the problems for the orders and production. Our main optical products are all kinds of spherical and non spherical lens, VR 3D lens, LED lens, transparent acrylic products（art works, household and hotel supplies, stationery, articles of everyday use, etc. ）, HUD projection lens, safety helmet visors, sports lens (Ski Goggles Lens, Swimming lens, Bicycle racing lens), Sunglasses lens, Industrial protective lens, Various special-shaped curved surface lenses, plastic product, and Moulds.